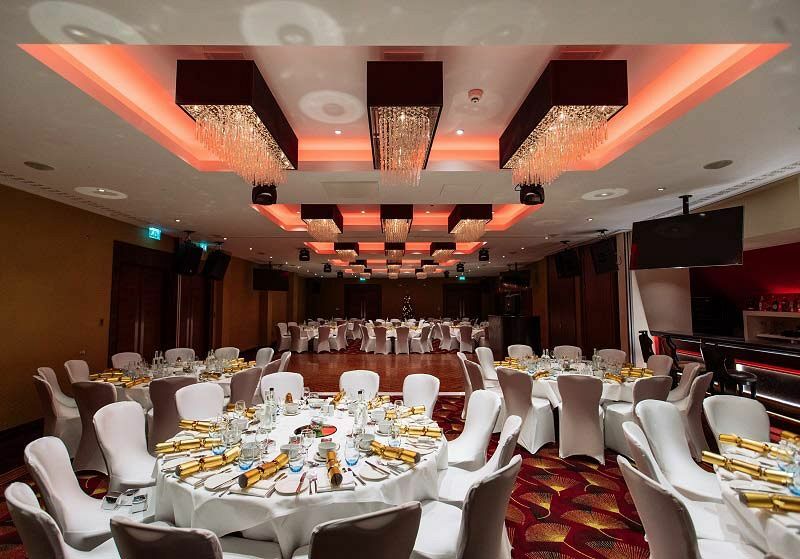 In the heart of prestigious Kensington, this charming three-star hotel venue is this year offering unforgettable exclusive Christmas party nights. You'll leave all the hard work to the venue's attentive and dedicated events team, who will take care of everything! This really will be a fantastic party, at a fantastic venue - it truly is Christmas with all the trimmings! 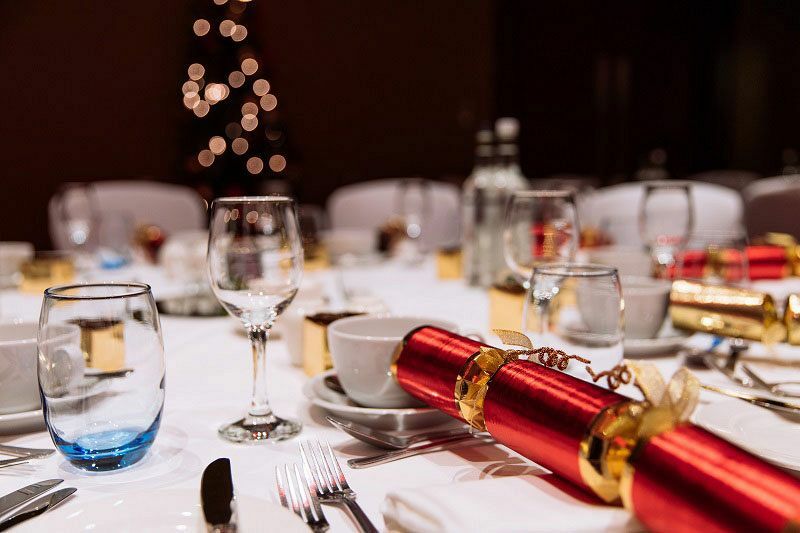 With this brilliant 'Mistletoe' Christmas party package, guests will enjoy private hire of the stunning event space, and a delicious, chilled glass of prosecco on arrival to mark the start of the festivities. After that, your exclusive group will be able to indulge in a magnificent four-course meal, which will be a treat for all of the senses. Each dish has been expertly created by the venue's talented team of chefs, who use only the best, seasonal ingredients for each dish. A half-bottle of wine is available for each guest with dinner, pairing perfectly to their meal and ensuring the good times keep flowing. Christmas crackers and novelties will also be included within the package, along with place cards and menu plan. The dining experience concludes with freshly brewed tea, coffee and mince pies. If you want to keep the fun going after the dining experience, then head on over to the dance floor, where the professional DJ will be playing a top selection of all the latest and greatest party tunes, along with some Christmas hits thrown into the mix for good measure. A fun photobooth will also be available on the evening where guests will be able to capture memories of the celebration. 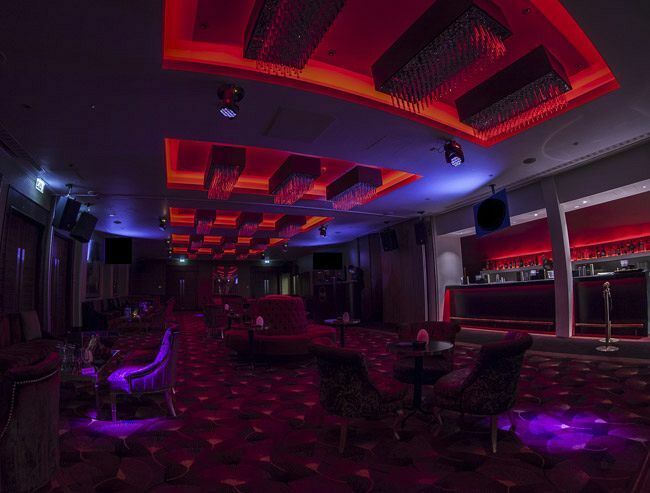 Book your exclusive celebration at this top venue in Kensington today to secure your preferred date!